For writers . . .
Gregor is pleased to announce the creation of a new blog award, the Eye of Yak. There are many blog awards available but they have missed key elements of legitimacy. And, they are sometimes frustrating and difficult to comprehend. For example, all awards demand the nomination of several other blogs, and each requires that a blogger answer several questions. Gregor believes these blog awards are much like chain letters that want to pry open the elemental aspects of your private life. Gregor finds this very suspicious. Gregor believes these awards are veiled attempts to limit our freedom, to subvert our unique identities. He worries about conspiracies and the ultimate purpose for such accolades. 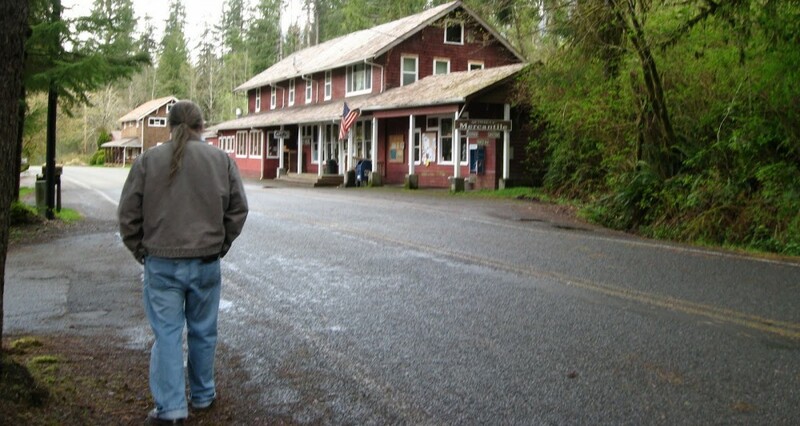 Gregor wants to change this approach. He wants to simplify the award process and make it more personally meaningful for every participant. In this way, the Eye of Yak Award will carry significant, meaningful import to both bloggers and readers. You may give yourself this award, so long as you properly display the Eye of Yak image and give the Yak his props. No links are required. You may copy the image from this page, royalty-free and without restriction. Gregor hereby grants rights to everyone in the Universe to use the Eye of Yak image in accordance with good taste. You may only nominate another blogger after you have nominated yourself and accepted the Award. Links must be carefully considered. The Yak lives in Nepal, so it’s difficult to link a Yak. The Yak will sniff out, and snuff, inappropriate links. He is not tolerant of link abuse. No questions allowed. All questions will be ignored. The Yak will eat them for breakfast and then go looking for more. Don’t anger the Yak. The consequences could be gruesome. The Yak exists everywhere and is all-aware. Spread it around. All blogs need Yaks. All Yaks need love. There you are. So simple, so easy, so much fun. 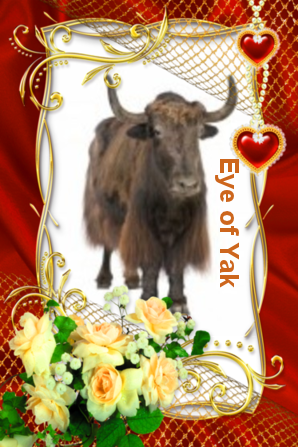 Please help yourself to the Eye of Yak Award. It is as meaningful as any other award, and certainly less complicated. Gregor admits that the graphic is a bit simplistic. But he knows that some Eye of Yak Award winner will likely improve upon the effort. Yaks like to evolve. To all the future winners, Gregor sends his congratulations. He would love to have earned this Award himself but no one has yet nominated him. He feels it would be too egotistic to both create and self-award on the same page and on the same day. I know I can’t be the first to like this — the Yak is not only clever but humble too. I am a blogging grasshopper. I have much to learn. The Yak thanks you. He is a gentle beast, to be sure. Eats out of the hand of anyone who likes him. Thank you for this opportunity to actually win an award for sharing my pith! I am a novice blogger working on saying “I am a writer” with a straight face. Yak will remind me the best rewards are smiles. The Yak sends his blessings. He is sure you will be a great success. If not, there’s always Nepal as a life alternative. Thanks.